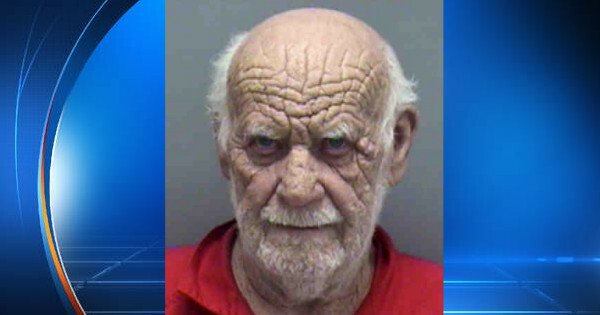 Jerry Richards, 73, was arrested this week at his home in Naples, Florida after a neighbor spotted him very obviously burying a body behind his house. When police arrested Richards, he admitted to having over 700 bodies buried throughout his property. Police have currently exhumed 587 bodies in varying stages of decay. 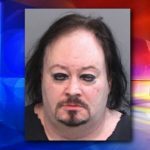 According to public records, Richards purchased his Naples home in 1982, when he was 38-years-old. Richards came into money after his father, Carl Richards, left him a large inheritance, which he invested in both stocks and real estate. Upon his arrest, Richards net worth was well over $35 million. Although the District Attorney believes the case to be “open and shut,” Richards has not yet stood before a judge to determine bail. With Richards’ excessive means, it’s likely he will be denied bail and forced to sit in jail awaiting sentencing. If convicted, Richards will likely be given the death penalty. 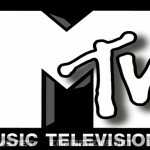 ← MTV Announces Drastic Programming Change – They’re Going Back to Music Videos!